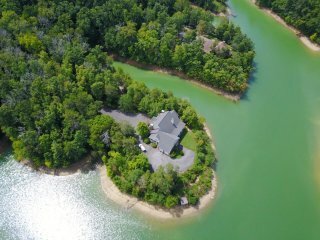 Breath-taking Lake-Front 7 Bedroom Luxury Villa. 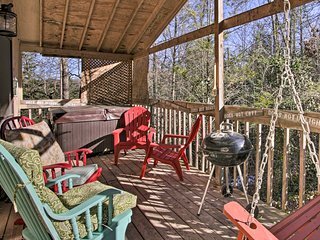 Up to 18 People! 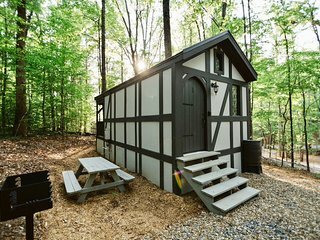 One bedroom with own full bathroom. 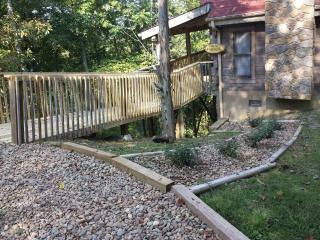 Private entrance and parking in driveway. 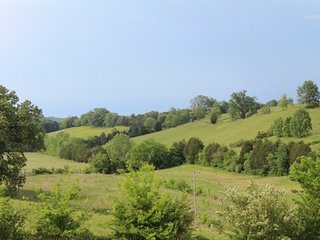 “So wonderful” We had such a great time. 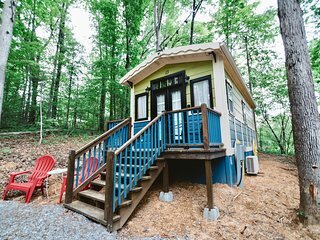 We loved the tiny house community and plan to visit again. 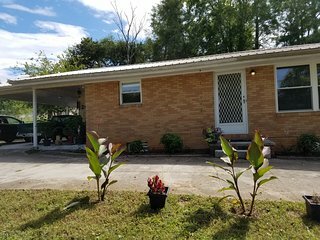 Very clean and not far away from everything you want to do. 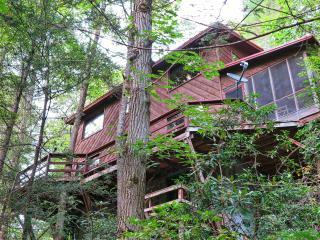 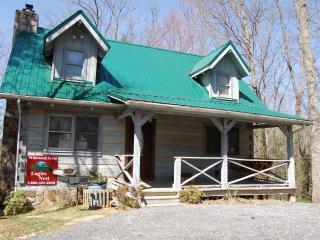 Charming Sevierville Cabin w/Hot Tub & Game Room! 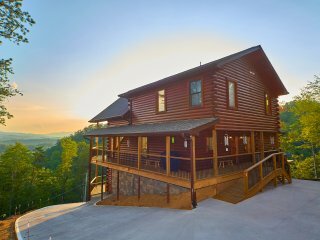 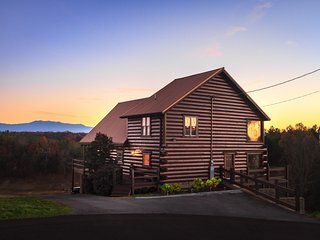 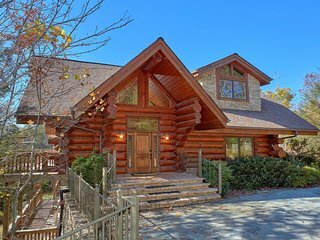 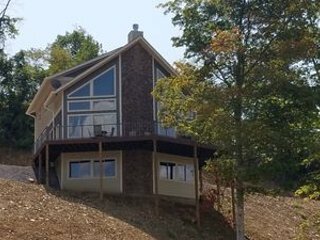 6BR Pigeon Forge Cabin w/View, Gameroom & Tot Tub! 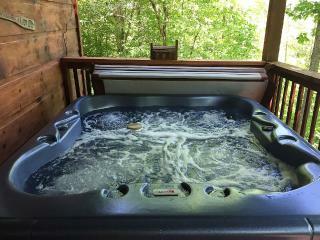 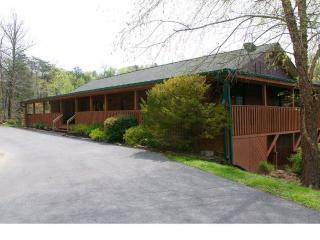 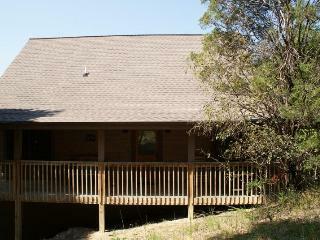 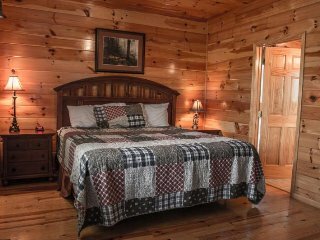 Mtn views, Direct TV, Wifi, arcade, & hot tub ~ Buck & Bear Lodge has it all! 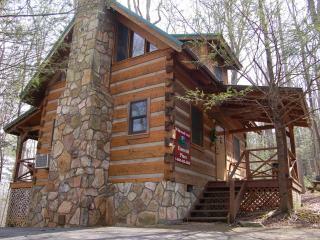 “Great place” Fabulous cabin, spacious and just stunning. 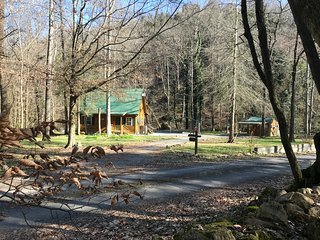 Our group was accomodated very well. 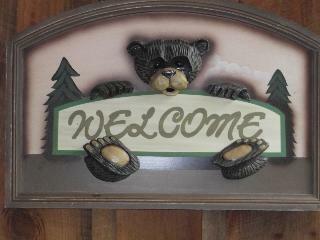 Danielle was nice and she made sure that all was well. 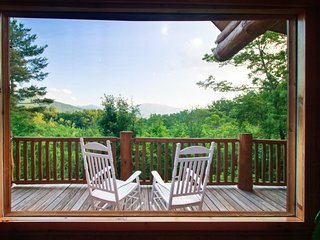 Stunning view from the deck and the rooms are nice. 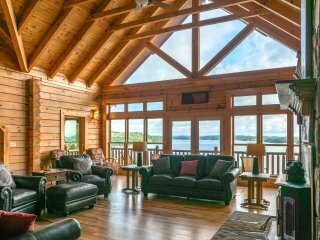 The game room is excellent. 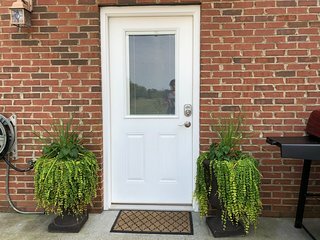 “Thanks” Everything went great. 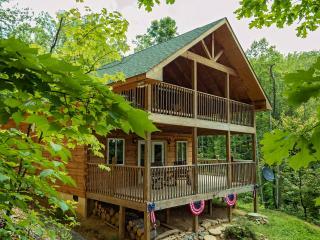 Very quaint and romantic cabin. 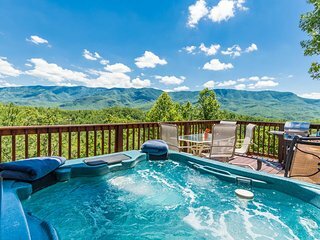 Priced reasonably. 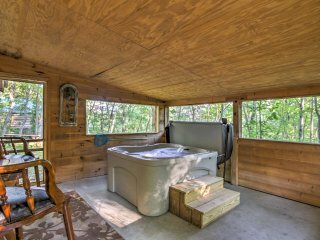 Thanks for the use of your cabin. 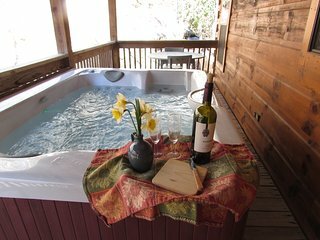 Sugar Shack Chalet Pet Friendly Summer Fun in the Mountains + Walk to Pool! 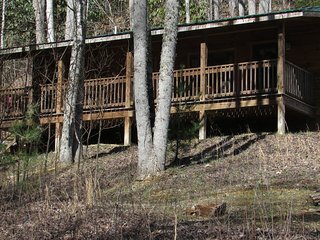 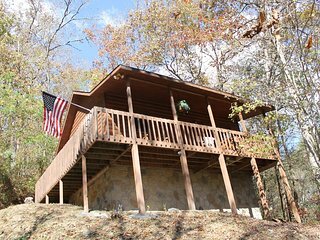 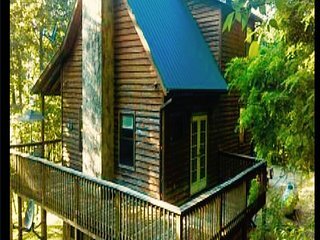 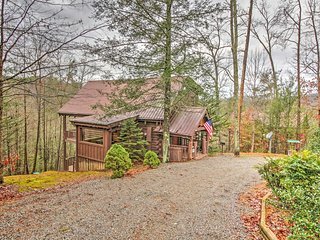 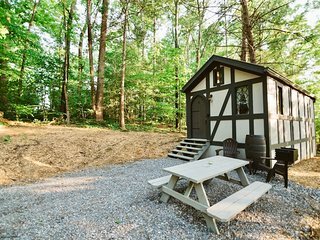 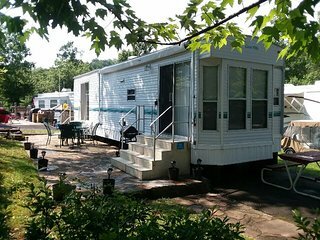 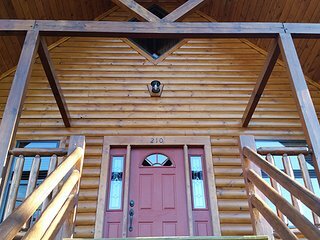 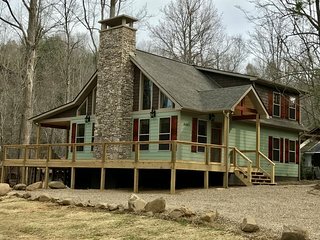 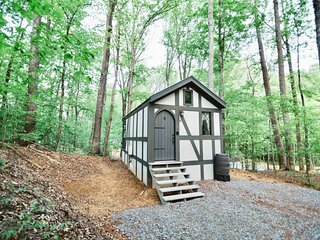 Cute single-level cabin, minutes to Dollywood!